Increasingly, libraries and research centres are choosing database solutions to augment their collections of individual content resources. Databases offer various combinations of breadth, focus or functionality beyond what is found within journals, magazines and newspapers in their original or traditional format. 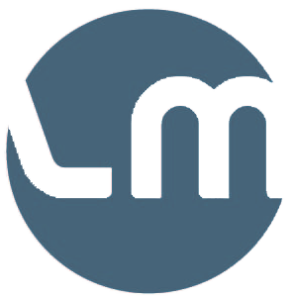 LM Information Delivery offers interdisciplinary full-text and reference databases from the world’s leading publishers. Our Database Services are particularly well suited to academic, research and public libraries as well as corporate information services. Added-value tools such as descriptive abstracts, bibliographic citations, subject indexing, full-text article linking, usage tracking, and other benefits such as remote access.